Clydesdale Bank has announced that it will offer a new range of mortgages aimed at young professionals, lending up to 5.5x the borrower’s salary. The new mortgage is available to professionals with five years experience in particular industries (including doctors, pharmacists, or solicitors) who earn over £40,000 per annum. 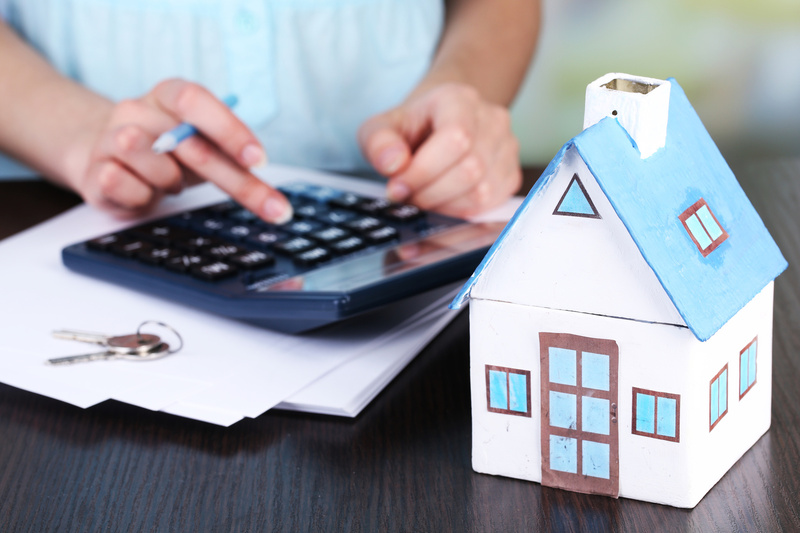 The maximum loan size for the new mortgage rate is £600,000, with rates starting at 2.14%. Clydesdale Bank will offer terms of two, three, and five years. Generally, banks offer mortgages valued at up to four times the customer’s salary. Clydesdale have justified their offering a higher salary multiple is that so-called ‘professional’ jobs have security and the prospect of structured raises, giving the bank confidence in the ability of the customer to repay the mortgage. Clydesdale will offer free valuations on properties worth up to £2 million, and there is no arrangement fee with the deal. However, there are some catches – most prominent being the minimum wage cap of £40,000. Buyers will also need to demonstrate that they have been qualified for 5 years. The bank will carry out background checks, including contacting employers. Also, the mortgage isn’t offered by Clydesdale directly, but through mortgage brokers. The full list of qualified vocations: Accountant, Architect, Barrister, Chartered Surveyor, Dentist, Engineer, Medical Doctor, Pharmacist, Pilot, Solicitor, and Vet. The mortgage market has had its strongest upsurge since the financial crisis of 2008, with increasing competition between companies that finally have the confidence to bring new products to market. 244 new mortgage types were offered in June, according to new analysis. Clydesdale’s new product is the first of its type to hit the market – but experts reckon that any success will lead to a number of similar deals offered by other lenders, emphasising a customer’s employment record or job security.